Gordon was thorough and speedy in his preparation of drawings for our deck. He made himself available via phone and email whenever we needed to discuss something related to our project. Should we ever have design needs again, he'll be the first person we call! Thanks Shannon! Enjoy your new deck. 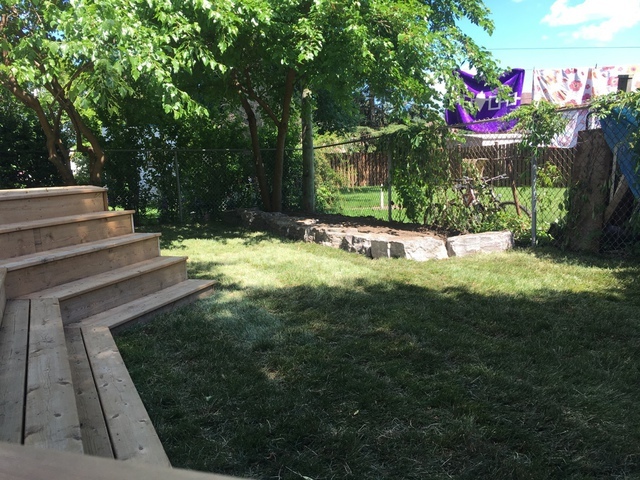 Action was hired to grade and sod our backyard as well as create a small garden bed. 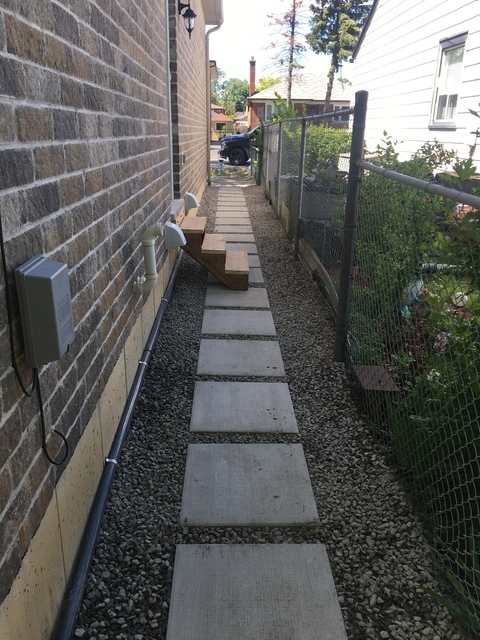 They also created a walkway and installed stairs at the side door. They were efficient and left the property very clean. My grandparents are downsizing and they had more than 30 years of "stuff" that had accumulated in their basement. Garrison and Aaron came the same day we called, were polite, efficient, and very considerate. We will definitely be using them again as we continue to clear out my grandparents home.